As long as dryers are properly and frequently serviced, they are some of the most useful home appliances in British Columbia and they don’t risk people’s safety. That’s why you should trust the professional inspection, maintenance and repair services offered by our Appliance Repair in Delta, BC. We take care of your home dryer repair needs in timely fashion and serve all homeowners in Delta. Does the cycle take long to finish? Are your garments still damp? These are common indications that there is a problem with the dryer. Don’t take chances! Get in touch with our Delta dryer repair team right away. 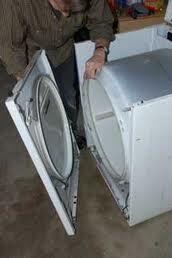 Our technicians can repair, install and take care of all types of residential dryers. Whether you own a top load dryer or front load one, trust that we can fix it. Dryer problems are serious and that’s why we handle them in a timely manner. 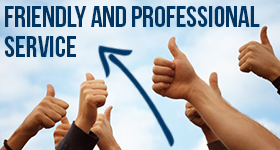 Call our team today!